Chia eggs are simple to make, contain a lot of nutrition and consist of only two ingredients – chia seeds and water. They are naturally vegan and gluten free. Chia seeds are an excellent source of omega 3 fatty acids, which help raise your HDL (good cholesterol) and can help protect against heart attacks and strokes. They are also high in fiber, iron and calcium. If you want to know more about the health benefits of chia seeds click HERE. If you are serious about eating healthier, then I highly recommend chia eggs! Why? Because traditional chicken eggs have more calories, more cholesterol (chia eggs have no cholesterol), more fat, less calcium, less iron, less carbohydrates (chia eggs have complex carbs) and no fiber. 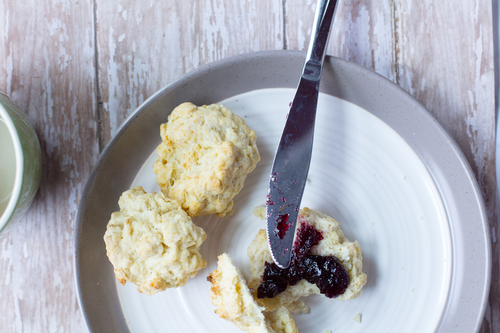 Granted you won’t want to scramble them, but they can be used as an egg substitute in cookies, cakes and quick breads. Give them a try and you’ll be surprised at how easy and versatile they really are! Chia eggs are simple to make, contain a lot of nutrition and consist of only two ingredients - chia seeds and water. Mix chia seeds with water in a small bowl. Let it rest and thicken for 5 minutes. *This is not my original recipe, but one that is used by many plant based bakers. I love using chia eggs in my 125 Calorie Chocolate Cake and my Black Bean Brownies. Did you know Chia seeds make great pudding, too! Check out this simple recipe for Easy Chia Seed Pudding! I have never had chia… does it have a crunch to it? I really want to try this as your post has raised my curiosity!! Thank you for sharing! They have a little crunch if you don’t hydrate them and just sprinkle them on a salad. If you hydrate, like the “egg”, then they have a gel consistency. I love chia seeds! I think this is great! I love using chia seeds in baking, especially bread, but I’ve never made them into a chia “egg”. I’ve always wanted to try a regular egg substitute in a cake, so really need to give it a go! 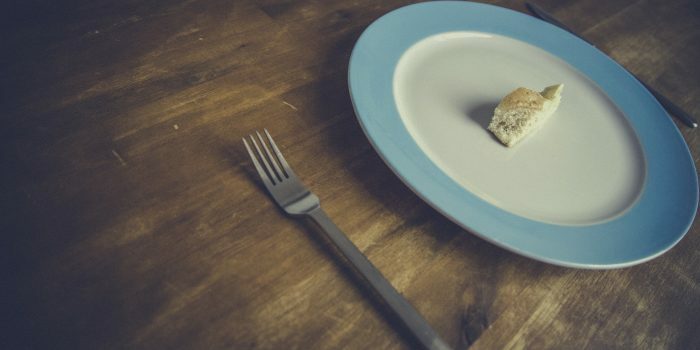 You won’t get as much “lift”, but you’ll get a lot more nutrition! I love chia seeds, it’s so healthy. This is one ingredient i always keep in my kitchen. I had no clue what chia was until I read your post, and now I also know how to make chia egg. Thanks. 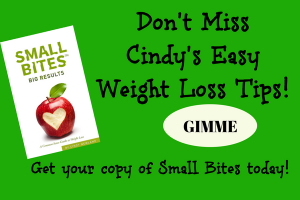 It’s a great way to add calcium, magnesium and fiber! I never knew chia seeds could substitute for an egg like this! I have chia seeds in the pantry because we like to add them to our smoothies, but I’ve never really tried them any other way. I love pudding, I’ll have to look at that recipe next! They are a great sub and boost nutrition! You’ll love the pudding! I don’t have any Chia on hand. I would be interested in trying this recipe and checking it out as a substitute. You can also make a flax egg – 1 Tbsp flax and 3 Tbsp water if you don’t have chia. Chia seeds are great to have on hand because they will last a long time and you can throw them into smoothies and salads to boost nutrition. I’ve only had chia in a drink. I’ll try this out though. I am definitely curious as to how this tastes. I know some friends who really love doing the chia seeds in water and I have heard about the pudding. I will have to try making this. The pudding is yummy! Chia eggs shouldn’t have much taste, just enhance your baked good. I have never heard of Chia egg. I am very curious to know how it tastes. Thanks for sharing your recipe on how to make a chia egg. It really shouldn’t have much taste, just enhance the flavor of your baked good. I never had chia that I know of. 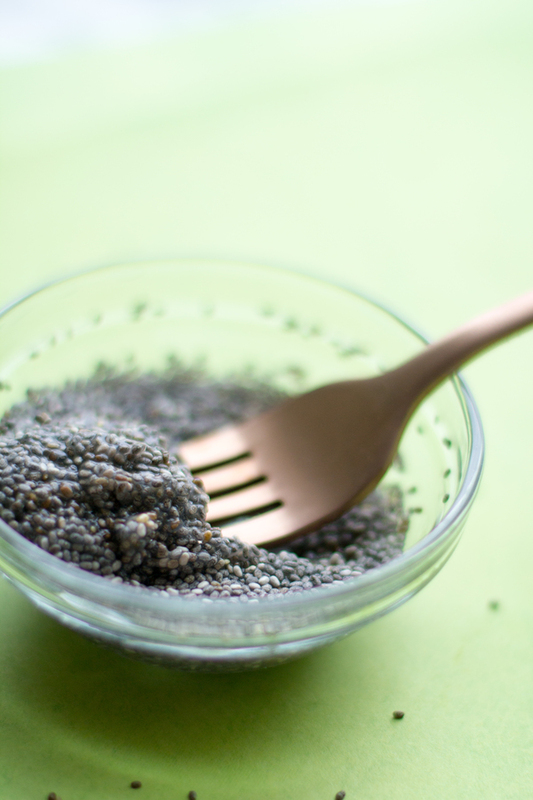 Does using Chia eggs as a substitute change the taste of the end product? No change in flavor, but it might not rise as high as with a chicken egg. However, you will be cutting cholesterol and fat, plus adding omega 3, calcium, magnesium and fiber. This is interesting. I had no idea you could substitute an egg for this mixture. I am definitely going to give this a try! 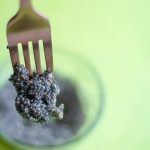 I had never heard of a chia egg before but what an awesome and simple way to cram in so much goodness, I will have to try this. I like how healthy and easy this is to do! Awesome! I like to use flax eggs in heartier baked goods, since they have a nutty flavor and chia eggs in more delicate tasting treats. I’m so glad I came across your post. It seems that I’m developing a slight allergy to chicken egg (depending on the way it is prepared) and it’s good to know that it can be replaced in some cases with chia egg. I hope the recipe helps! What a great idea, using these as a substitute for egg. 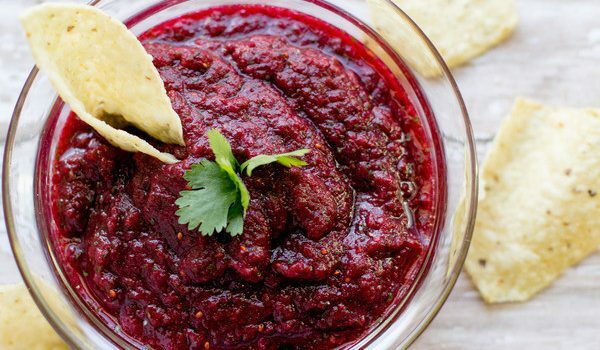 Chia seeds are really healthy so this recipe is great. I don’t think I have ever heard of chia egg. I know that the chia seeds are very healthy and I have often added them in smoothies, but never thought that they could be used at cooking something else. It really packs nutrition into your baked goods! I love chia seeds and how versatile they are. I had no idea that you could use chia seeds as an egg substitute. I’m going to have to try this out soon. Is there anything these little seeds can’t do? 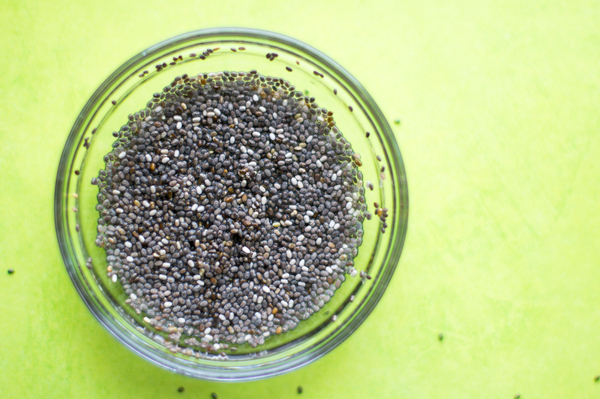 I’m sitll not sure if I am a fan of chia yet, but this looks so so simple to make!! When you bake with them there is no taste or texture at all. It took me a while to understand what you mean by a “chia egg”… But allow me to rephrase in case I misinterpret. Do you mean the white transparent film chia seeds produced after soaking in water looks like tadpole eggs, or even normal eggs but with black seed instead of yellow yolk, hence the name? Thanks for the question! A chia egg refers to simply soaking chia seeds in water which causes them to expand and thicken. You then use that substance instead of a chicken egg. Hope that clears it up for you.